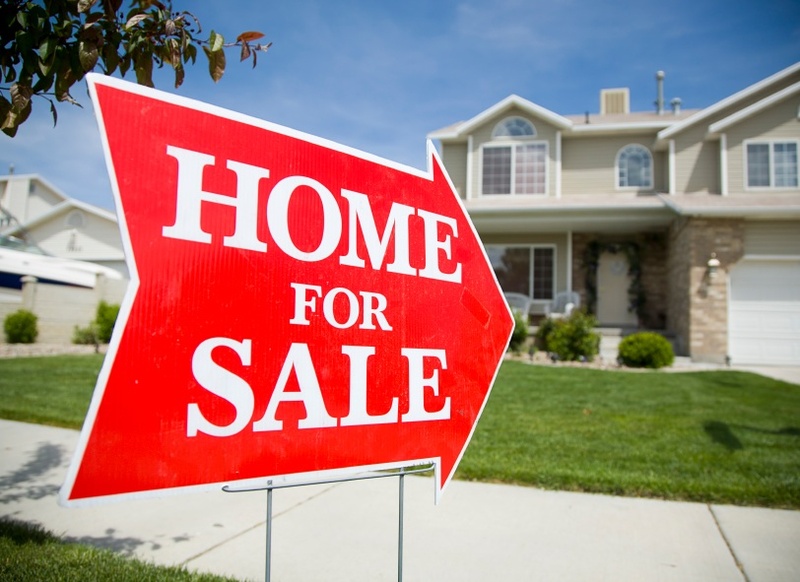 There are many steps to take when you are selling a home, and it is very likely that you will have questions or concerns with each step you take. We have outlined information below in order to answer some questions you may have with your sale and to help your transaction proceed smoothly. The attorneys at Guberman, Benson & Calise are always here to help you with each of your requirements. It is the responsibility of the Buyers to arrange for any inspections of the home they choose to complete. These inspections generally MUST be completed within ten days from the time all parties agree to a final contract and attorney review is finished. As the Seller(s) you are responsible to obtain the Certificate of Occupancy, and if required by the Township, a Smoke Detector Certificate prior to closing your transaction. You will need to contact the Municipality directly to arrange for an inspection or make arrangements with your real estate agent to coordinate an inspection. Please be aware that most closings will not occur until a Permanent Certificate of Occupancy is issued. This means that if the inspector finds any issues with your home, you may have to correct these items first and then schedule a re-inspection prior to closing in order to obtain a Permanent Certificate of Occupancy. It is also your responsibility to arrange for a final water reading and to put your Utility Companies on notice that you will be canceling your utilities effective on or after the closing date. The utilities should not be turned off but should be transferred to the Buyers. You must make sure that utilities are on at the time your buyers conduct their work through prior to closing. Your real estate professional can assist you with this issue. At the time of closing, the detailed closing figures will be reviewed with you. Prior to this time, we will need information on any and all outstanding mortgages and/or home equity loans which must be paid off at the time of closing. Also, we will be preparing several forms for you to execute, including the Deed and Affidavit of Title. It is important that you remember that closing dates are target dates. Do not arrange for movers until we have advised you as to a “firm” closing date. At Guberman, Benson & Calise, we strive to provide personal service, and always maintain ongoing contact with our clients.by telephone, fax and email. Contact Barry or our office today.